Congrats to our client in the news! Pete's RV Center, based in South Burlington, was announced number three in the category of Top Ten Towable Dealers for Model Year 2018 at Jayco, Inc's annual Dealer Homecoming in Indianapolis. The Pete's RV South Windsor, CT, store led the charge with the sale of a combination of nearly seven hundred Jayco travel trailers and fifth wheels. An outstanding achievement considering Pete's RV Center was not ranked in the top ten last year. 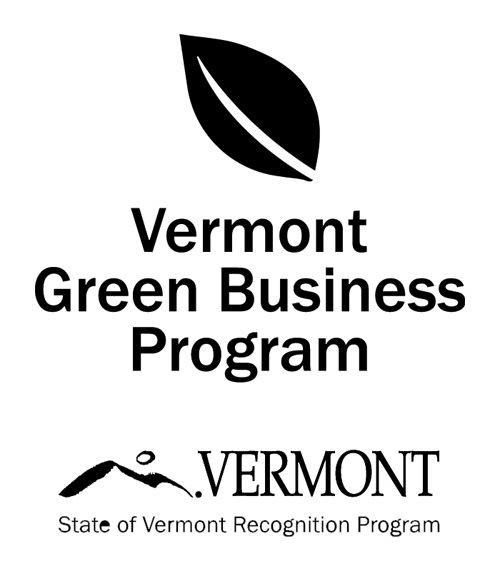 To read the full article published by Vermont Business Magazine please click here.